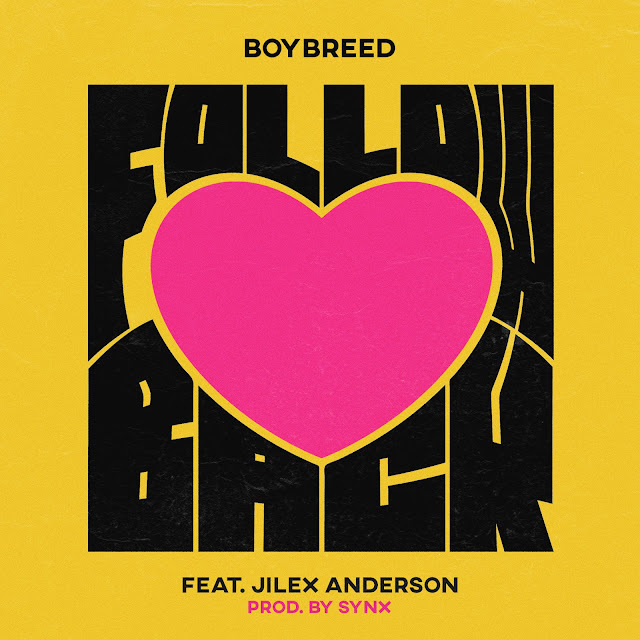 Twin singers Boybreed are right back in our playlists with a super sensual vibe titled 'Follow Back' but this time, they enlist the help of Afro lover star - Jilex Anderson to further drive their message home. The theme of the song is uncomplicated and relatable as it tells the story of 3 love-struck admirers begging their potential lovers to acknowledge their near-stalking presence on Instagram. Produced by the gifted Synx, this unquestionable hit is one of the many singles to be expected from Boybreed's forthcoming project - "Made In the Tropics".